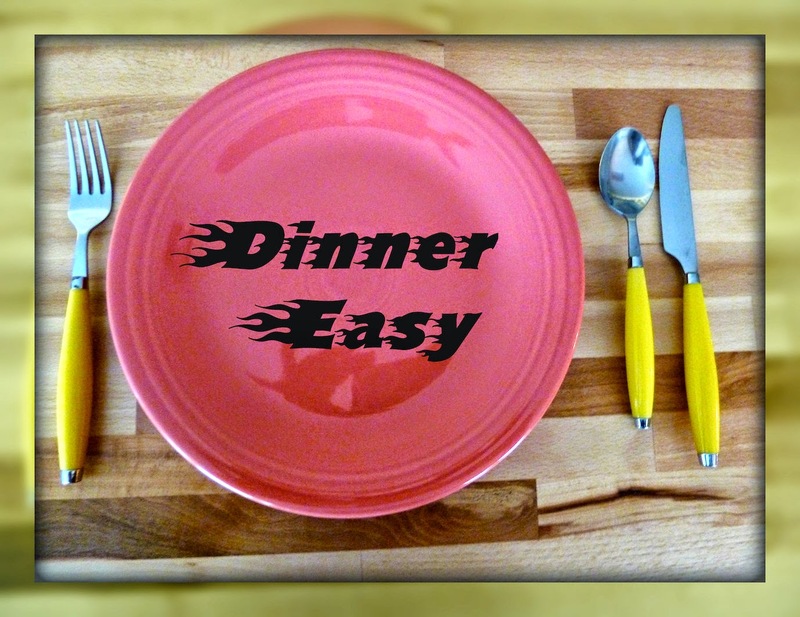 Make it easy crafts and Bowdabra blog are happy to bring you another dinner easy recipe roundup. On St. Patrick’s Day everyone is Irish and what better way to celebrate than with a traditional corned beef and cabbage dinner? This week we are featuring an easy crockpot recipe just in time for St. Patrick’s Day. Visit Michelle from The Gracious wife for the full recipe. Although it’s only March, strawberries are in all the grocery stores right now and they are perfect for Strawberry shortcake. Even though this is an easy recipe it tastes fabulous for one reason, you just don’t skimp on ingredients. Nothing but real whipped cream and butter will suffice. Not exactly a diet food I know but you know what they say about anything in moderation. 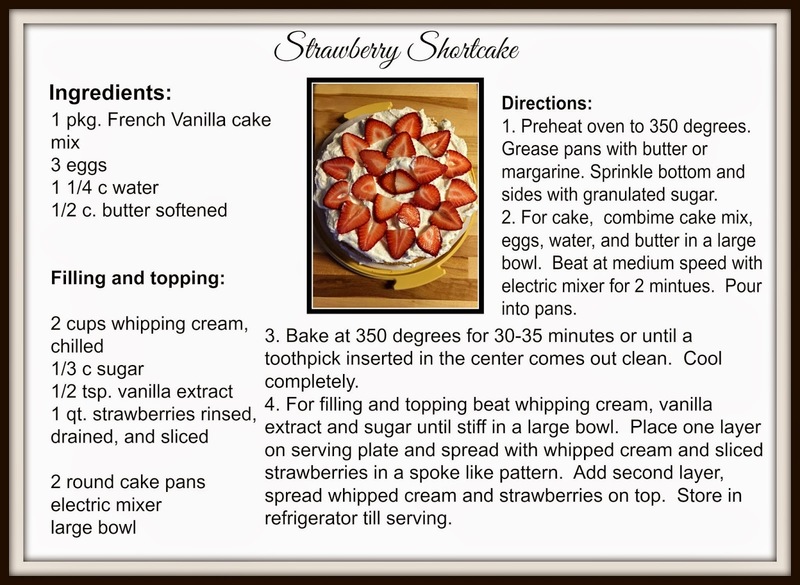 The full recipe for the Strawberry shortcake is on a free printable recipe card for your convenience.